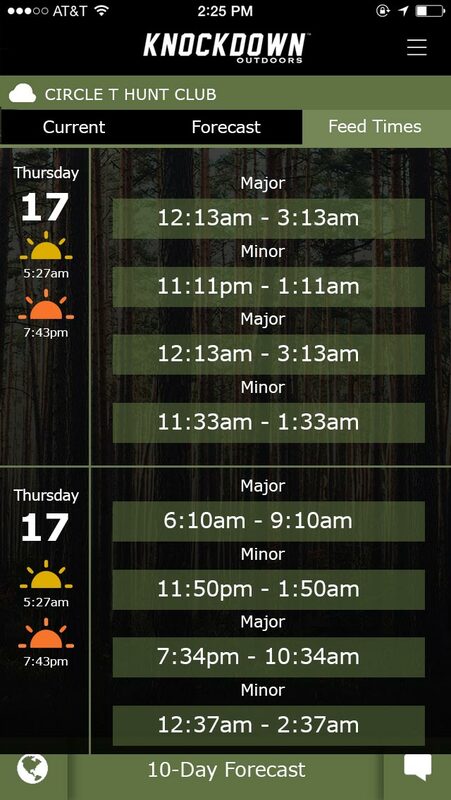 It's about time someone came out with an awesome hunting app that does everything the serious hunter and hunting camp needs. Be one of the first to experience the revolution. 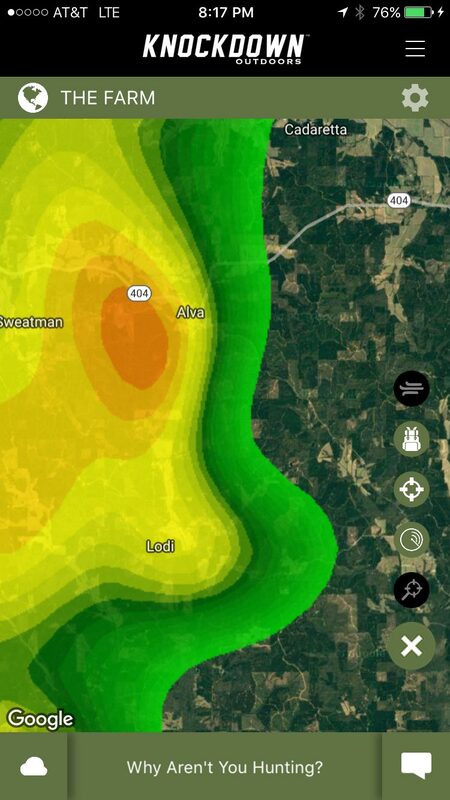 This one hunting app gives you everything you need pre, post, and during your hunt. 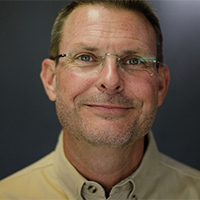 Take a look at just a few of the features Knockdown™ has to offer. We don't limit our hunters. Manage unlimited properties from one app with ease. Name it. Border it. It doesn't get any easier. We make it easy to manage and maintain your gear across all your properties with geo-location. Never have to jump between apps during your hunt again. 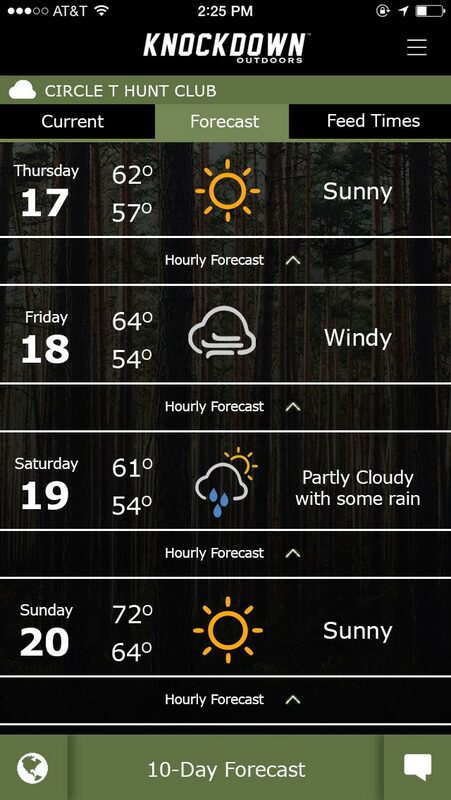 Our reliable and accurate weather gives you property specific current weather, hourly forecast, radar, wind, and more. Our personal trophy log feature allows each hunter to keep track of every trophy and then automatically creates a property specific Harvest Record, so you can better manage your entire property across all hunters. Communication at your hunt camp has never been easier. 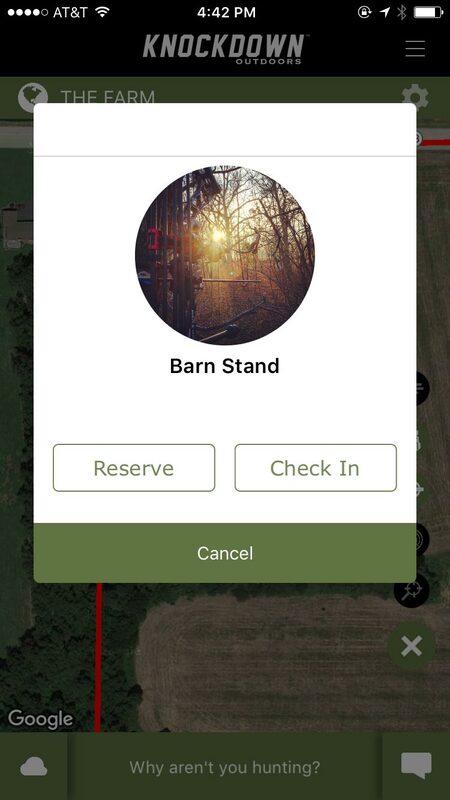 Check-In, Check-out, reserve hunting locations for future hunts, In-Stand Chat, and more. 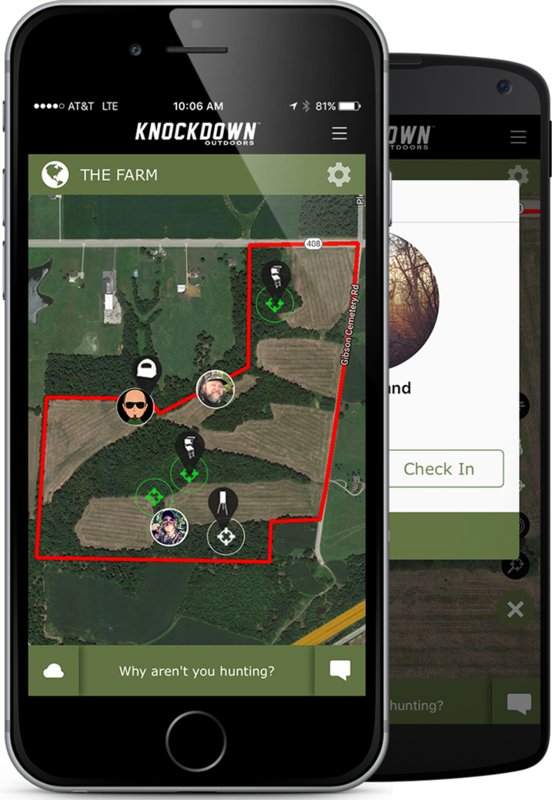 Get all of your friends to download the Knockdown Outdoors™ app so you can stay connected even while your hunting. 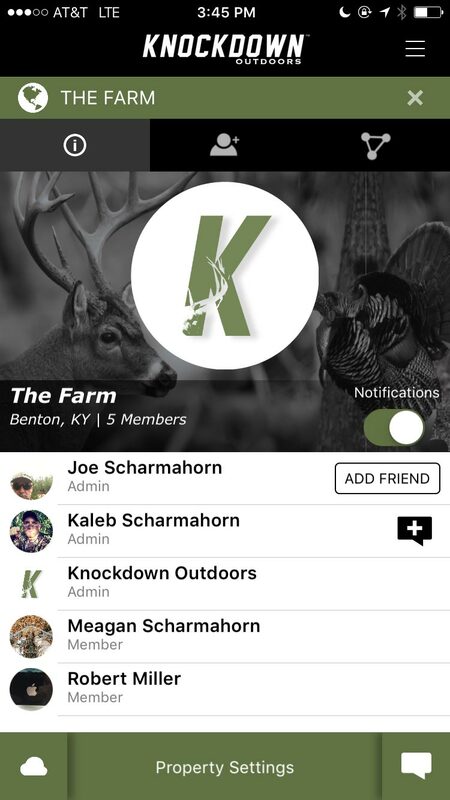 Send messages, share photos, and get notified of your buddies hunting activity. This is the way you deserve to hunt. 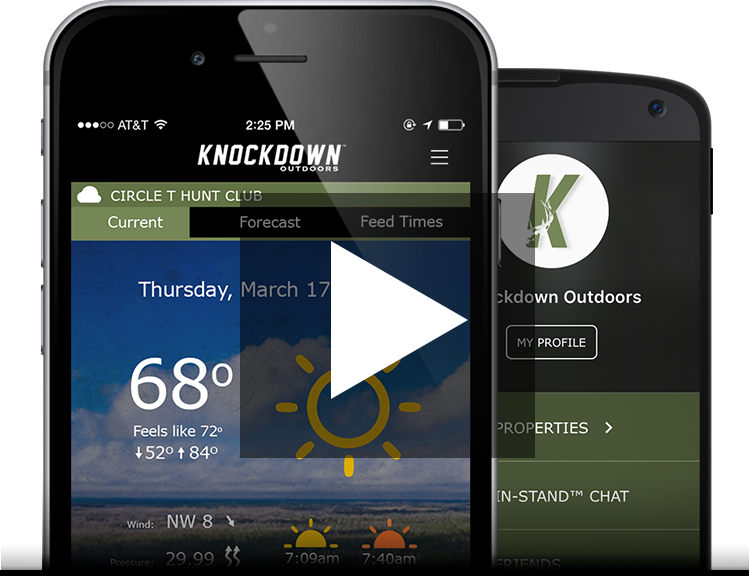 Knockdown™ is perfect for an individual hunter to do things like manage hunting locations and gear across one or multiple hunting properties, monitor hourly weather and wind forecasts, and stay connected to all your hunting friends during the hunt with In-Stand™ Chat. 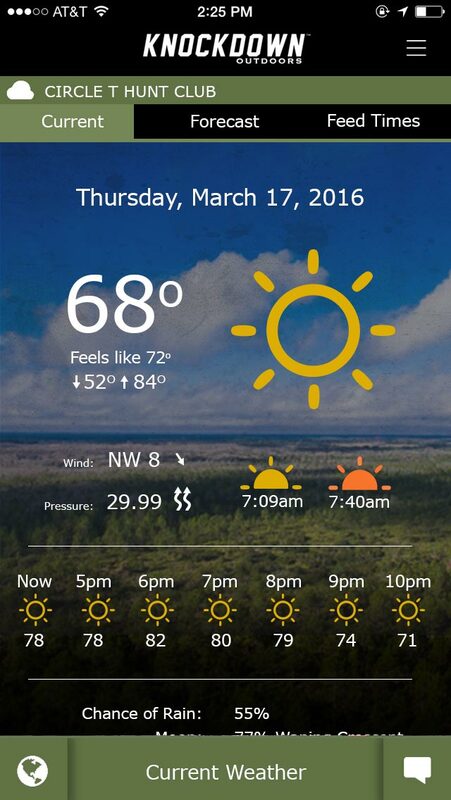 ARE YOU READY FOR THE BEST HUNTING APP EVER? 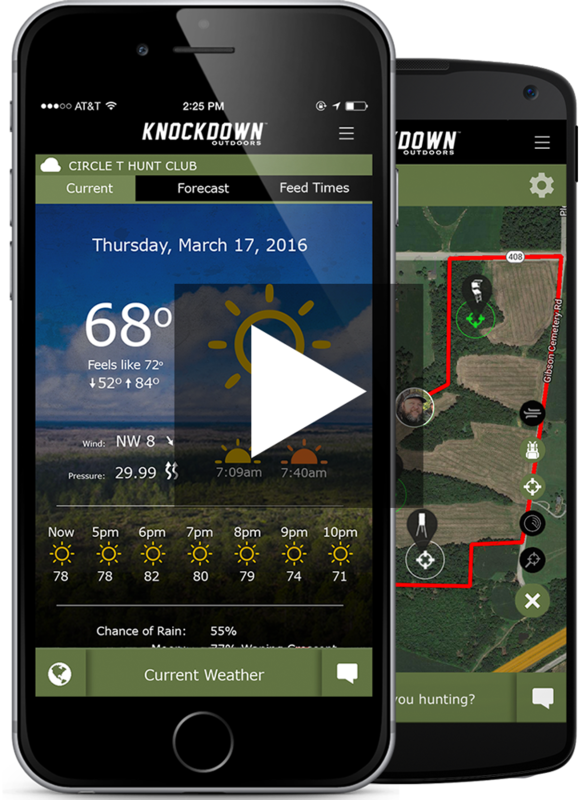 Knockdown™ combines all the tools every individual hunter wants with the tools every hunt camp needs into one app. 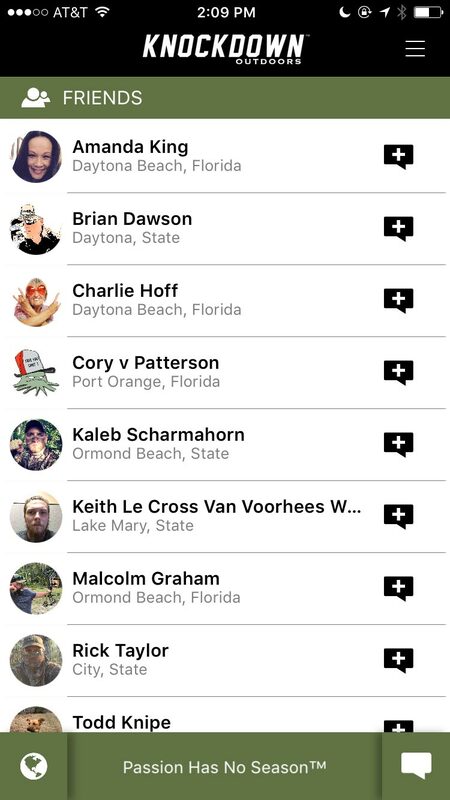 Invite your buddies to be guests, members, or even fellow admins of your property. 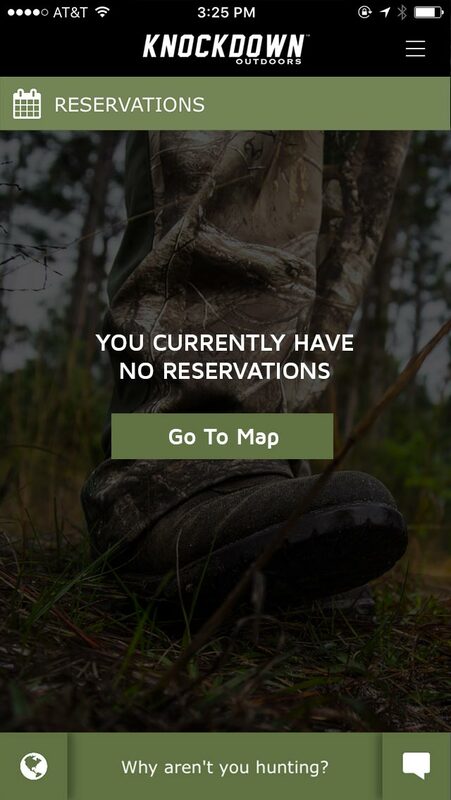 You can share hunting locations and gear locations and even be notified of check-ins, check-outs, and reservations so you always know where people are hunting. Make hunting locations and gear public to your club or private. 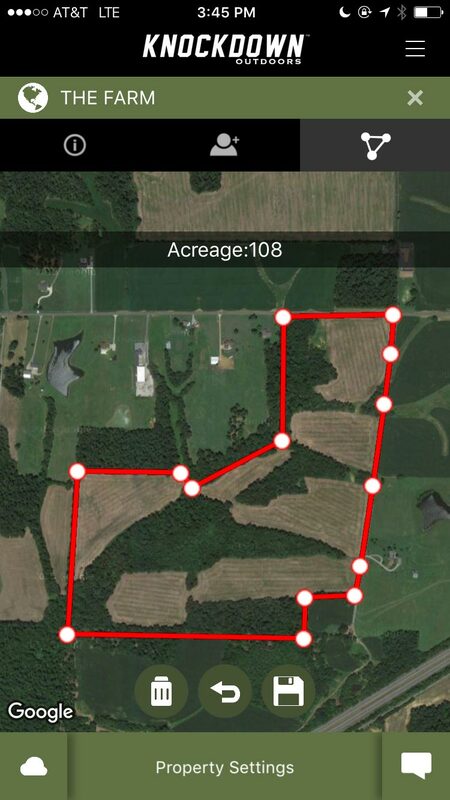 You need an app that is awesome, reliable, and as serious about hunting as you are. You're welcome. 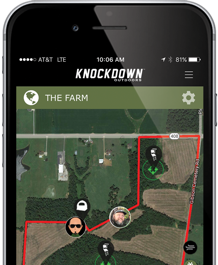 We make it easy for you to view your hunting data across multiple devices and from anywhere by securely storing your info in the Knockdown™ cloud. You will always have the most current and acccurate info at your fingertips. 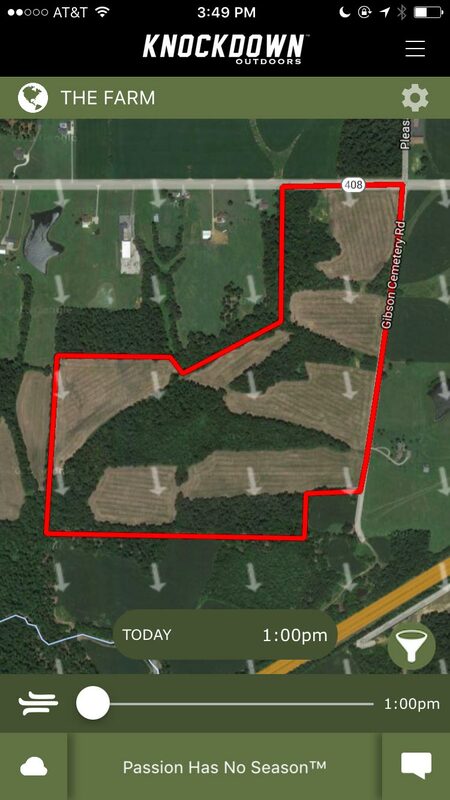 Many hunting properties are in the middle of nowhere. Things like cell service can be low or non-existent. Dont worry... Knockdown™ works offline so you can use the app offline and when you regain service it will automatically update all your changes. Advertisements in an app can be distracting, inconvenient, and even cause it to run slow or crash. Free apps bombard you with ads and no one likes that. Don't worry we will protect you. Some apps are free and they stink. At a very affordable price of $2.99 per month or $29.99 per year, we are able to offer constant development. 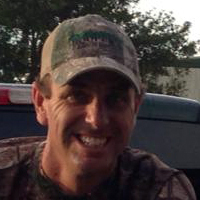 Quality and dependability is important in every hunting tool you have, including your hunting app. 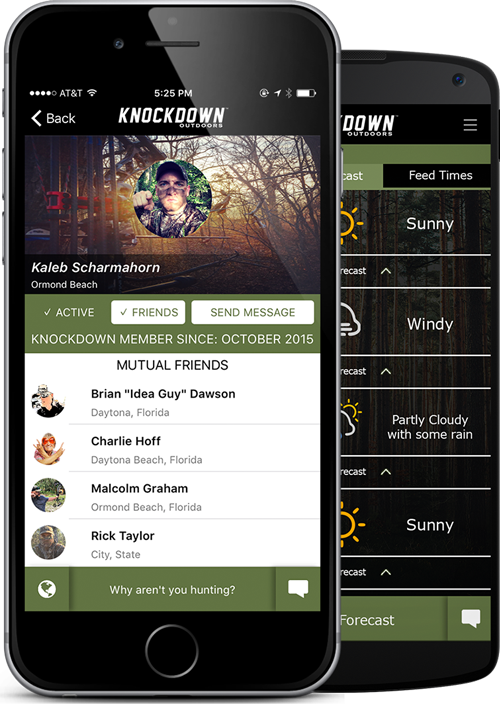 The new app from Knockdown Outdoors™ can change the way you and your friends hunt. 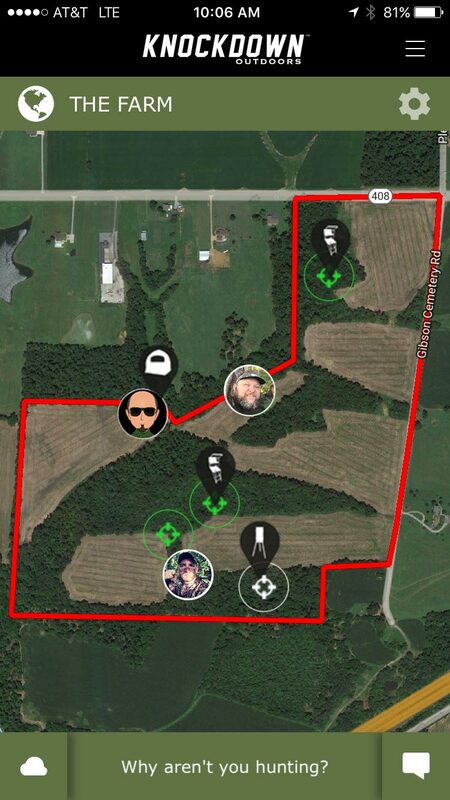 The functionality and ease of use is great for anyone to use and will help everyone stay safe in the woods as well as more successful with all of the data that will help you pick better stand locations and when to hunt. I’m really excited to put this great new tool to work in the woods. 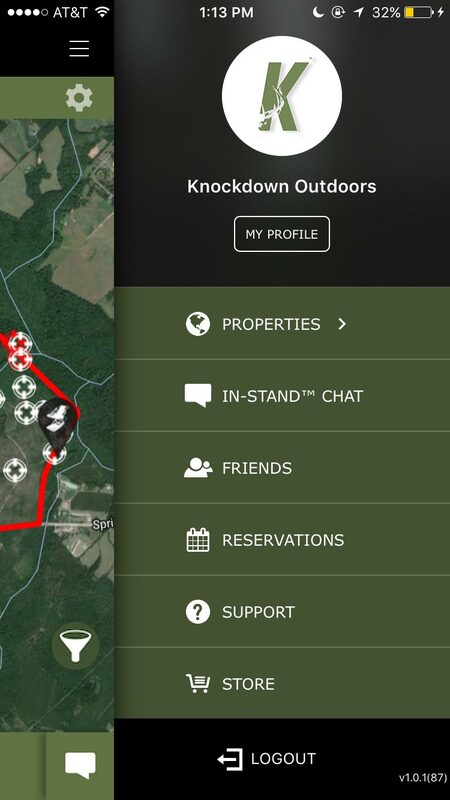 I had the privilege of testing the Knockdown Outdoors™ app before its release and I was blown away. 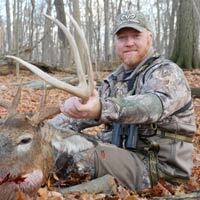 It has changed the way our hunt camp communicates during the hunt and prior to it. My son hunts with me a lot and I feel relieved every time I see him check-in to his stand knowing he got up safe and is ready to hunt. 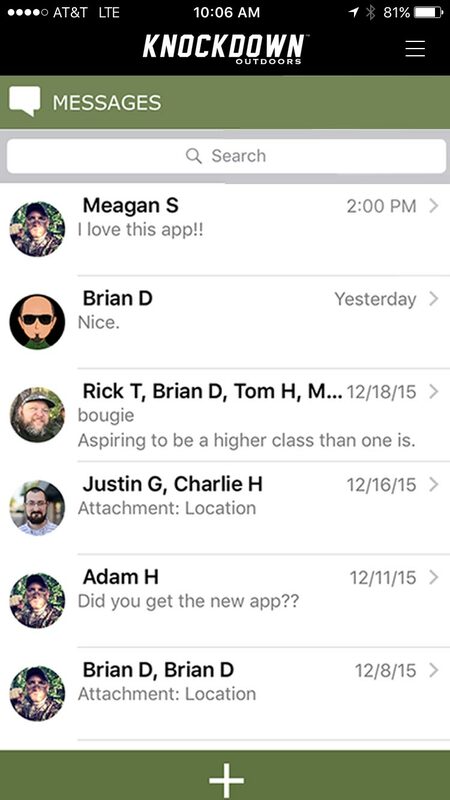 Knockdown™ is the easiest and best app I have used. It does everything I need it to do and I can't wait to see what they come up with next. Check out these screenshots of some of our features. Pay monthly or annually and cancel at anytime. Get all these features no matter how you pay! One hunting app to rule them all. Have an idea for our app? © Knockdownoutdoors.com. All Rights Reserved. Patent Pending.